My name is Jim Shore. I am 40 years old and I live in the Tri-Valley area of the San Francisco Bay Area. I am a single father of two beautiful daughters and a dashing little boy. I am a Senior Systems Administrator and have a Bachelor's degree in Information Technology. 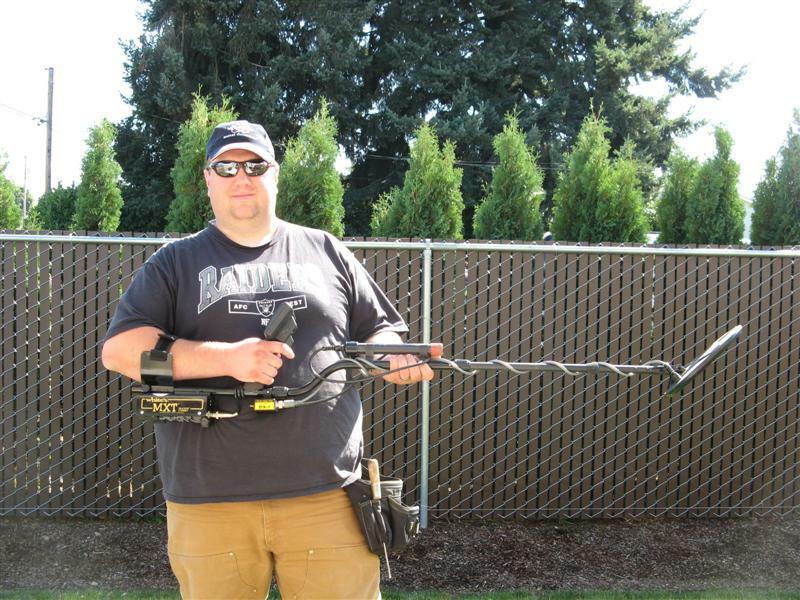 I started metal detecting in February of 2008 with an entry level machine, a White's Prizm II. I promised myself that if in 6 months I was still interested in the hobby, I would upgrade. While I did like the Prizm, I just wanted more information from the targets. 6 months later, I bought a White's MXT and entered the big leagues. In a year and a half with the MXT, I found my first silver coins and even some gold and silver jewelry. For more on that, see my Finds Page. 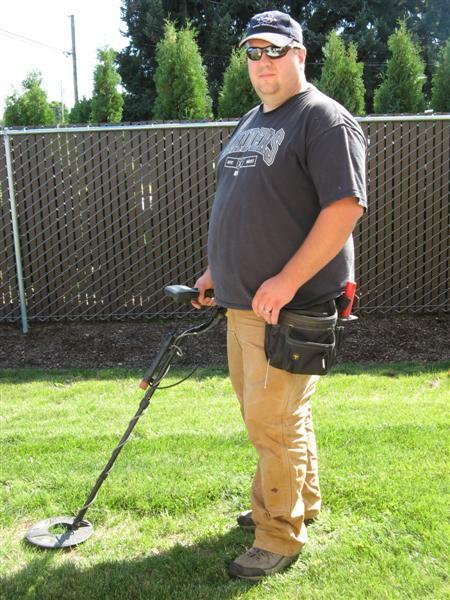 I started to meet more people in my area that metal detect and they became really good friends. Metal detecting is a great hobby, but when you are with someone else when you make a great find, it is even better. In November 2009, I was finally able to purchase the White's flagship model, the Spectra V3, and later the V3i. With 3 separate fequencies, color display and wireless headphones, the V3i was a whole nother world. More about that on the Detectors Page. I have made some really nice finds with this machine and look forward to every hunt. With some great equipment at my side, I am always looking for new places to find old things. Old coins are my passion and finding places to dig these up is getting harder and harder. Research and property owner cooperation is key. Every hunt has its own challenges but it is the thrill of the hunt and enjoying the outdoors makes it all just plain fun. I am always looking for new ways to share and spread understanding about this hobby. It is really a lot of fun. COILS DOWN, BEEP BEEP DIG!! !